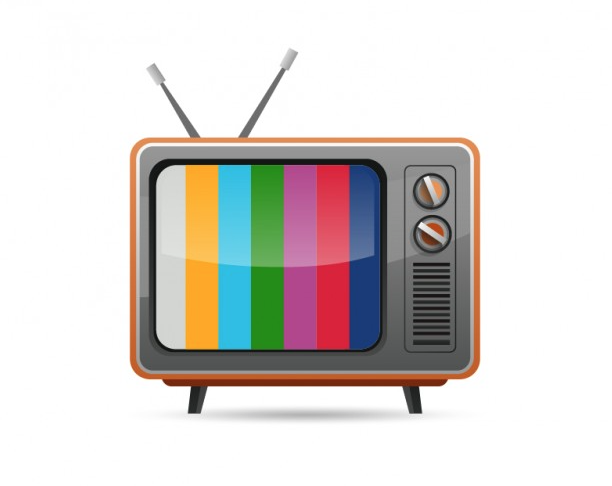 Online video and streaming is also bumping up the connected TV and OTT market. The Leichtman study found that in 2013, 44% of US households had at least one TV set connected to the internet, up from 38% in 2012. And as more TVs are connected digitally, online video viewing is rising quickly. This year, one-third of US adults surveyed reported watching OTT content daily (nearly double what it was 2 years ago) and 59% said they did so weekly. These trends are all pointing in the same direction: Traditional TV viewing is on the wane, and online video is rising fast. But this does not mean that TV’s role in the media ecosystem is totally diminished. As TV manufacturers and networks offer more dynamic viewing options, the nature of how and what US consumers watch on TV will continue to change. 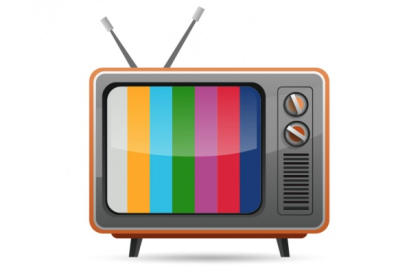 via TV, Video Habits See Big Changes – eMarketer.